GDPR, or a similar piece of legislation, will still be implemented by the UK Government post-Brexit. Therefore it is imperative that companies are prepared to be compliant when processing personal data within and outside of the European Union. Any company based in the UK that trades with the EU will be affected and need to comply to avoid hefty penalties and fines. The current guidance being issued by the Information Commissioner’s Office and the Digital Marketing Association is that Brexit should not impede the implementation of GDPR. In order to help companies prepare for this, this course has been developed alongside the Digital Marketing Association and GDPR External Working party by the Institute of Digital Marketing. Why was the regulation necessary? 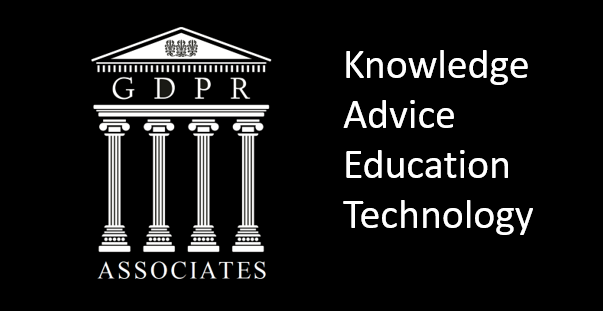 How will it be enforced and what penalties are associated with GDPR?